The meaning of BIM“Building Information Modeling” is not limited to simple 3D modeling, it refers to a model for generating a drawing that contains information according to the attribute of each object. The existing flat 2D CAD Drawing data is to be used as Visualized 3D model objects.Through the consistency and efficiency of operations between each drawing, cost reduction is expected. Construction and civil engineering projects can use enhanced communication with this 3D Bim Data also. BIM is the concept for managing a variety of equipment’s information belongs to the building (walls, windows, sanitary equipment, ducts, and the others). Build whole building objects information to 3-Dimensional modeling data, digital model that contains all the information generated and managed during the life cycle of construction and maintenance stages of building. Refer to basic process for system development, an optimized service environment will be designed. Based on the accumulated know-how about field work, we are running course of training and consulting in Revit MEP User. 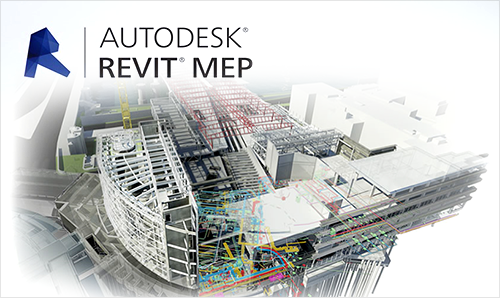 Please feel free to contact us for your any issued questions about Revit MEP.